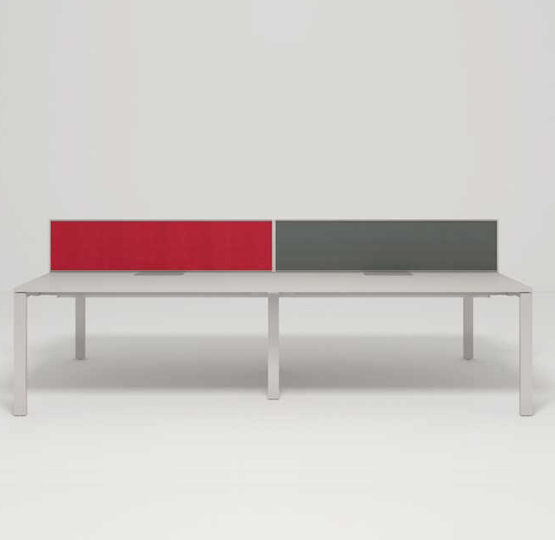 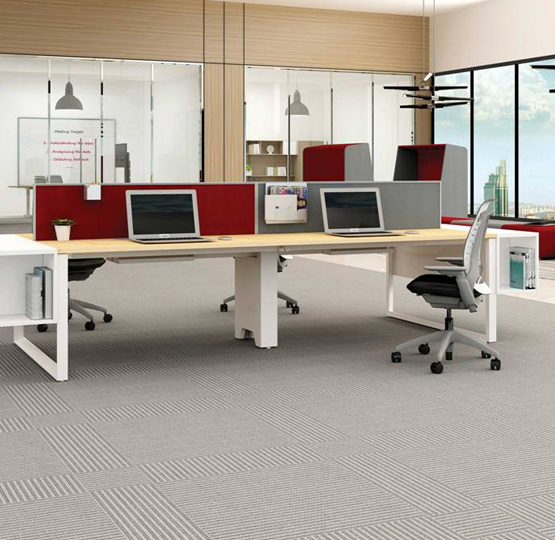 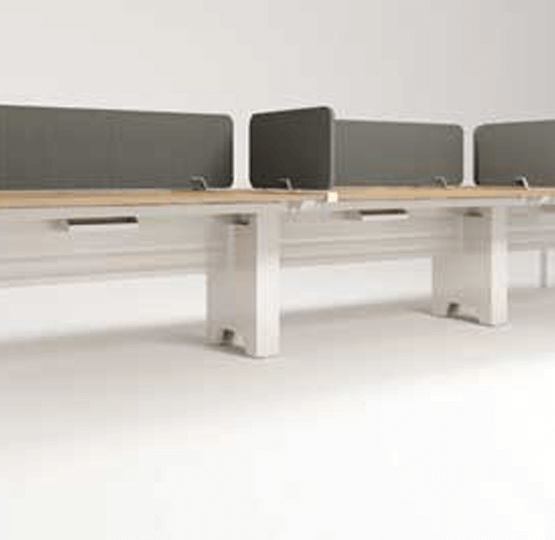 Avail Benching solution provides personal space while facilitating convenient and efficient communication. 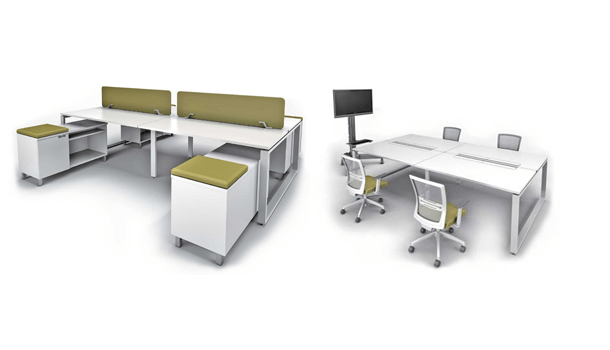 Avail is an highly flexible system that can assemble and disassemble easily to change from a focused workspace to a collaborative workspace. 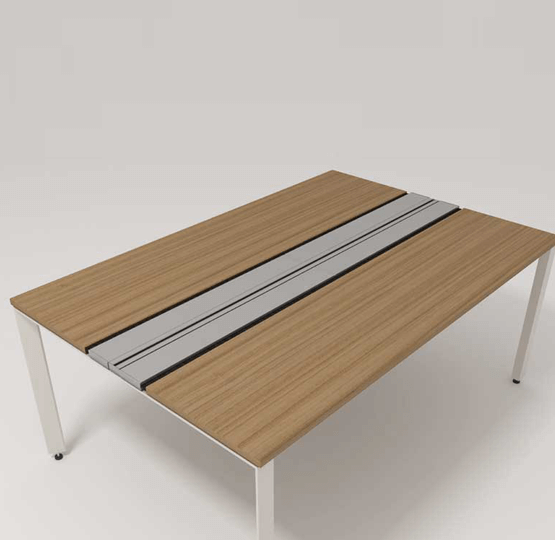 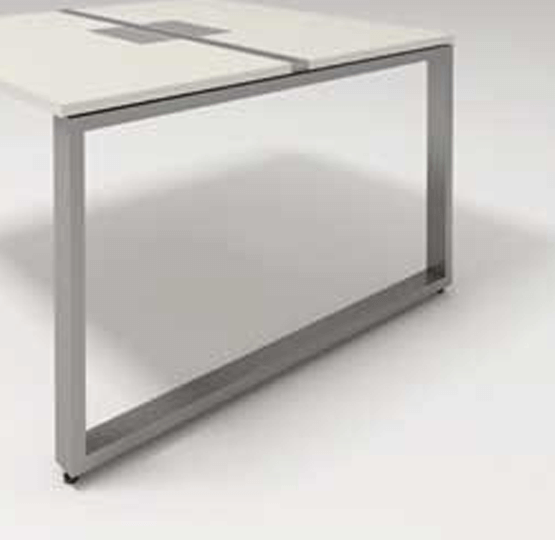 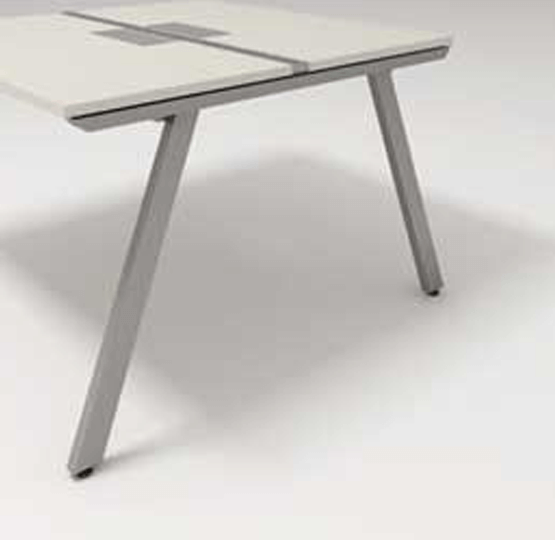 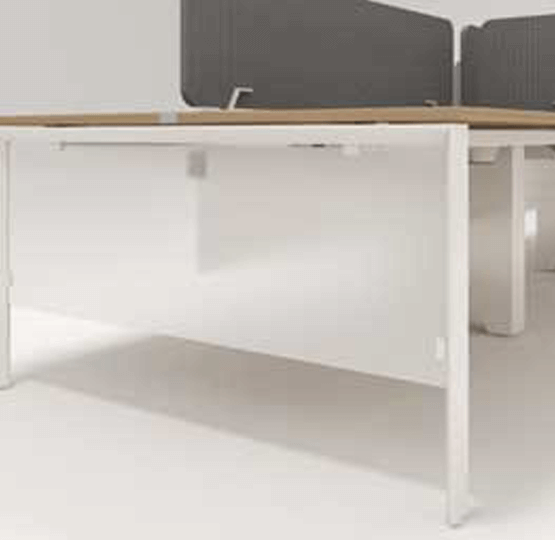 Avail Bench with it’s standard components can easily change from workstation to a conference table. 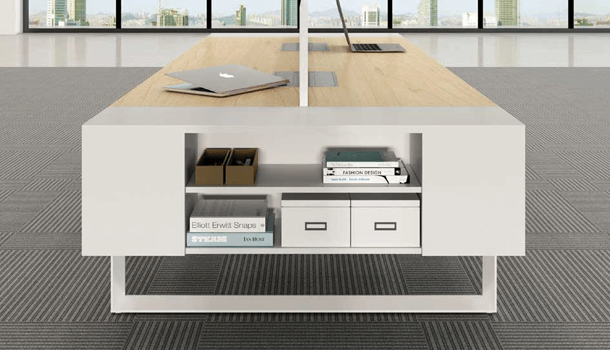 So now you can instantly meet your evolving needs as your business grows. 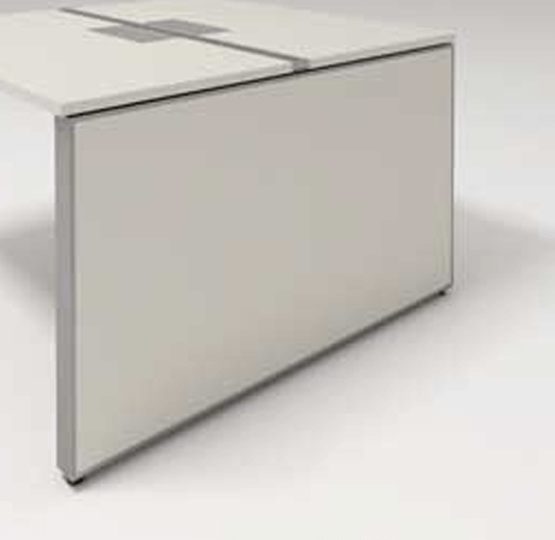 Simple, efficient and versatile, the integrated storage system is designed for user-friendliness. 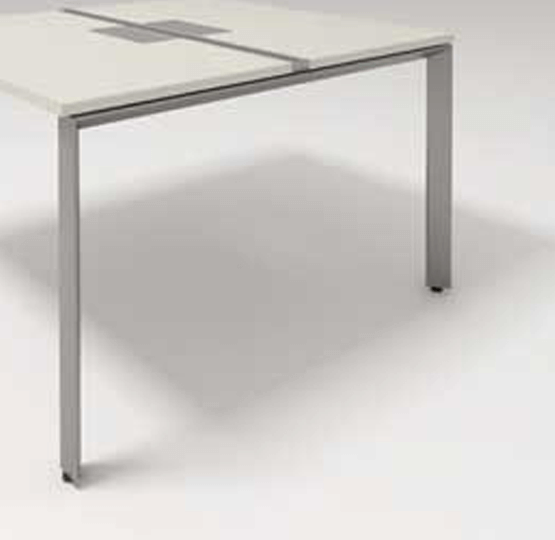 Use it to store bulky belongings or anything that you need within an arm’s stretch to facilitate your work. 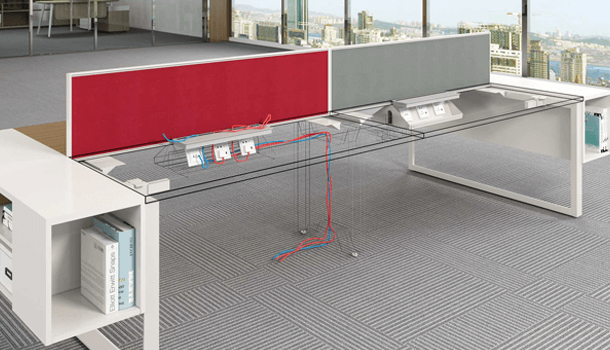 Tuck wires away neatly under work surface or route them through leg support with Avail’s thoughtful cable management system designed especially for the cable management and digitally connected generation.